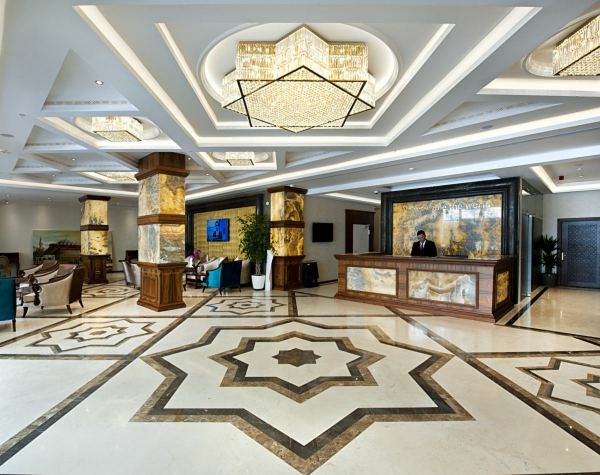 Retaj Thermal Hotel & SPA is located in a little town called Termal nearby Yalova. The area is quiet, peaceful and surrounded by beautiful forest and National Park. Our hotel features 88 rooms with thermal water. Each bathroom has bath tub and shower Our guests may relax in the 1000 square meters of Hygia SPA & Wellness, for treatments created to relax and restore. Our guests may enjoy our two indoor and one outdoor pool with their family. 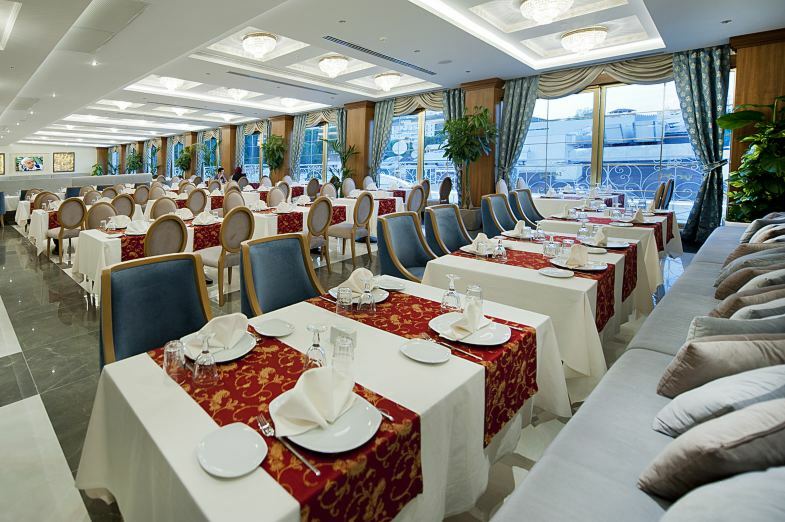 Placed on the terrace, Turkuaz Restaurant offers a wide selection of International and Turkish cuisine. With its charming atmosphere and beautiful garden, Botanic Cafe offers our guests a place where they may experience the feeling of a magical secret garden. 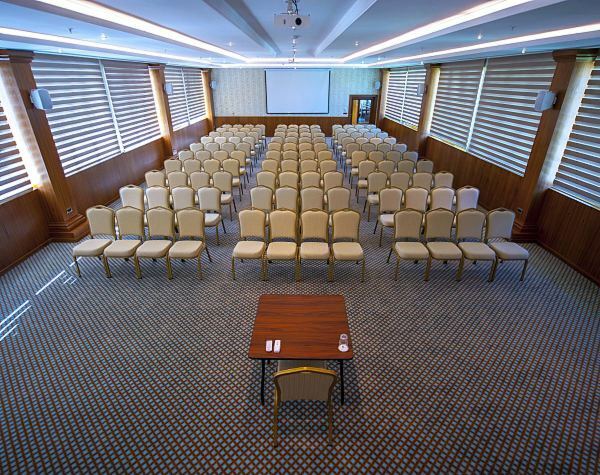 Retaj Thermal Hotel & Spa Retaj Thermal Hotel & Spa situated on 2 blocks of 6 floors, offers 88 comfortable guest rooms. All the rooms are decorated with best branded furniture and amenities. Each room has bathtub jacuzzi and shower so our guests may benefit from curative and full of healthy minerals of thermal water.